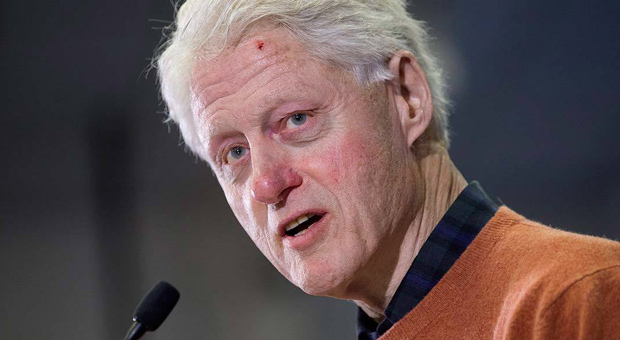 Bill Clinton has been caught lying to his country when he said his tarmac meeting with then-Attorney General Loretta Lynch was an innocent affair and not related to the investigation into his wife Hillary. 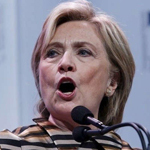 Clinton claims that during their meeting, they spoke about their grandchildren. 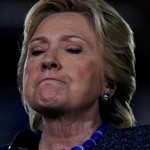 According to Department of Justice Inspector General Michael Horowitz’s report on the FBI’s Hillary Clinton email investigation, however, these claims are false and the meeting was far from innocent. 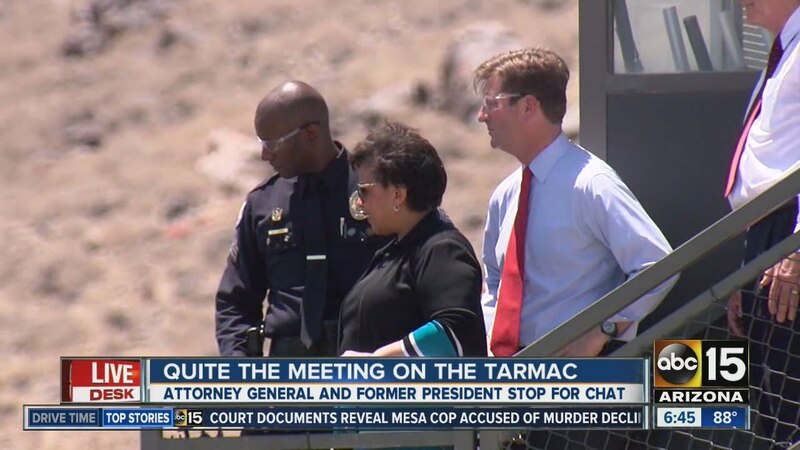 The bombshell revelation is buried on page 203 of the inspector general’s report and suggests the controversial June 2016 tarmac meeting between then-AG Lynch and ex-President Clinton was not innocent and spontaneous, but actually pre-planned and illegal. The IG's disclosure blows a hole in the flimsy story the Clintons and Lynch have been desperately maintaining for two years. 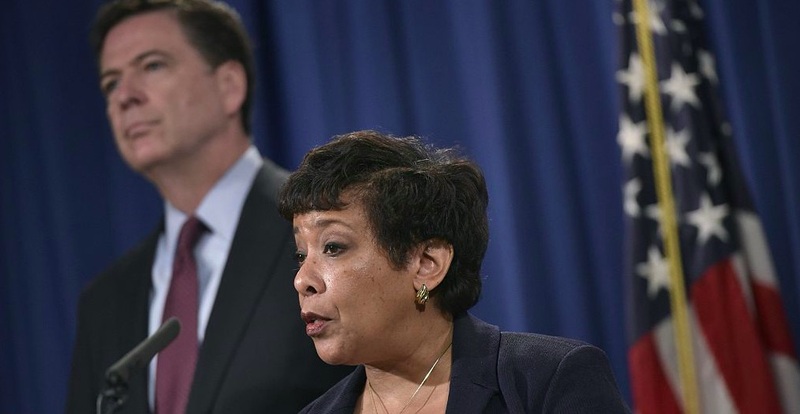 Loretta Lynch claims the “social” meeting was spontaneous and the two discussed their grandchildren. 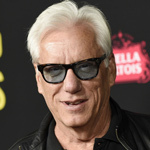 According to the report, however, Lynch was pressured into the meeting and felt deeply uncomfortable with the weight of knowing the serious consequences should the public ever found out the truth. 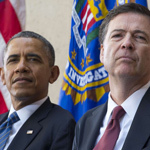 The Blaze reports: The meeting was extremely controversial at the time because it came just days before then-FBI Director James Comey announced the FBI would not recommend criminal charges against Hillary Clinton for using a private email server while secretary of state. "The OPA Supervisor said that he later learned that former President Clinton’s Secret Service detail had contacted Lynch’s FBI security detail and let them know that the former President wanted to meet with Lynch. "Although Lynch’s staff was supposed to receive notice of such requests, witnesses told us that they were not informed of the request from former President Clinton." 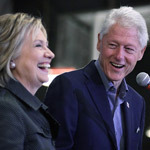 Both Clinton and Lynch denied discussing nefarious subjects, such as the DOJ’s Clinton investigation, known as “Midyear,” or any other matters involving the Clintons’ public life. They both maintained the conversation was lighthearted and personal. Finally, it was Lynch’s senior counselor who broke up the meeting when she realized it would become extremely problematic if the media learned Lynch had just met with the husband of a subject in a major investigation.